Smart Converter and Smart Converter Pro 1.5.1 are now live on the Mac App Store. This has been the first update for a while, mainly due to Apple's new "sandboxing" requirements. Sandboxing is where the apps have to work with a "sandbox" and work within quite tight rules about what they can and cannot do. Sandboxing prevents apps from "going rouge" and destroying your system, either by mistake or design (i.e. viruses, spyware, etc). So sandboxing is all about security, and we're finally there! Better Quicktime support - we're handling all Quicktime files better now, so we don't expect to have any conversion problems from Quicktime formats now. 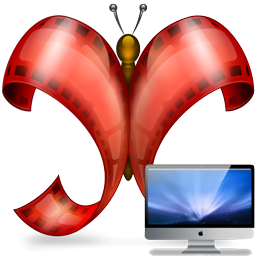 This includes Apple Intermediate Codec, the video editing format used by iMovie, so Smart Converter can now easily handle AIC movies exported from iMovie and convert them as required. Numerous format fixes - its been 5 months since we released version 1.4.3 on the Mac App Store and in the meantime we've made a lot of fixes and been releasing them on Shedworx only. These fixes now all come to the Mac App Store. Internal software fixes - these don't affect you directly, but Smart Converter is now tuned up and running better under the hood. Sandboxing created a huge delay for us in getting regular bug fixes out on the Mac App Store, but now that its done we will be getting the fixes out more frequently. On the last day before the Christmas shutdown, Apple finally approved MovieShare for the Mac App Store! Download MovieShare for the Mac for free and see how much easier movie sharing can be. 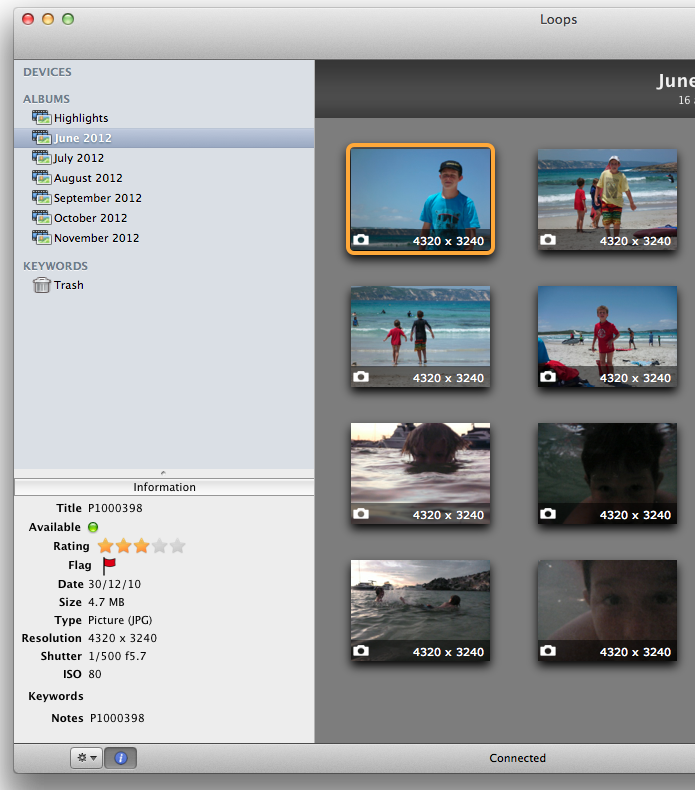 MovieShare has already cracked the top ten free Video app list on the Mac App Store in the US, UK and Australia. People all over the world are finding out how much better movie sharing can be! MovieShare contains in in-app purchase to add in the Smart Converter Engine to take care of anything that needs converting before sending to devices. The MovieShare Upgrade also includes batch processing that allows you to queue up (and pre-convert) as many movies as you like even when your devices are offline. When you devices appear, MovieShare starts transferring files. We've just released MovieShare, the great new way to share movies between any iPhone, iPad and Mac, and it's FREE! MovieShare for the Mac does everything the iPhone and iPad version does, but with the option to upgrade and get batch sending and conversions. Batch sending lets you send multiple movies to multiple devices all at once. A great way to get large numbers of movies to all your devices. Get the free MovieShare download today for iPhone and the Mac and see how easy movie sharing can be! Loops for the iPhone and iPad out now! Following a quick review by Apple, and approval on first attempt, Loops for the iPhone and iPad is available now! Loops is our new secure photo sharing app and service that makes it easy and safe for you to share photos with people you trust. All you need to do is download Loops, sign up and start taking photos. Loops takes care of the rest, keeping all your photos synced to our private cloud servers. When you're ready you can get your friends and family to join any of your Loops. They will then see anything you add, and you will see anything they add to your Loop. Loops also has a version for the Mac. Loops for Mac lets you see and organise all your photos in all your Loops, as well as allowing you to import other photos from your Mac, and export complete Albums or individual photos to your Mac. Loops for Mac is in review with Apple now for the Mac App Store, but it is available now from Shedworx.com if you'd rather not wait. Smart Converter for Windows has had a great start under the Windows Store. 97% of our Smart Converter downloads are for Windows8, so we're quickly becoming the go-to video converter for Windows! Super-fast conversions for Windows - again, based on user feedback we've optimised the Windows preset to be super-fast. If you are converting MKV or similar high definition videos, your Windows conversions will now fly along at up to 100x the speed of previous versions! Auto-updates - We've added an auto-update feature to keep you up to date with the latest version of Smart Converter and Smart Converter Pro. Just enable this when prompted and Smart Converter will keep itself up to date with the latest version. 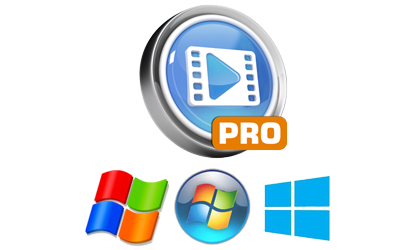 Download the latest update of Smart Converter and Smart Converter Pro as we continue to make Smart Converter the best video converter for Windows, just like we have for the Mac! Over the past year we've been working on re-launching the Cosmos photo sharing service with a new focus. This new focus is on privacy and absolute control over who sees your stuff. The new app is called Loops! Loops takes the photo sharing strengths of Cosmos and adds a new and improved way of sharing. Everything in Loops now revolves around, you guessed it, a Loop. 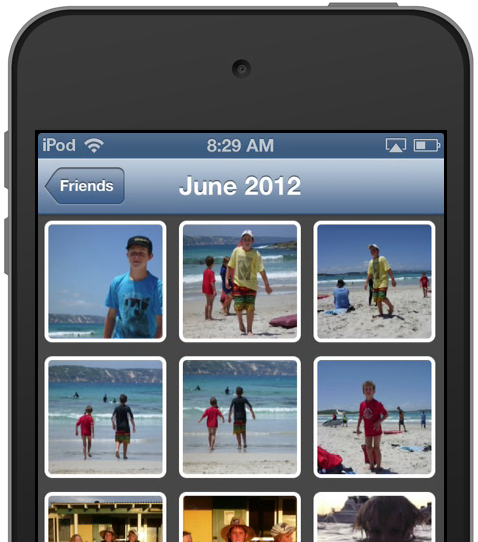 A Loop is a group of photos and notes that you want to share with friends or family. We've found that there will always be different groups of people that you want to share photos with, and there will be different photos that you want to share with each of those groups. With Loops, you can now create a Loop for each circle of friends that you are a part of. Every Loop member can add photos and edit anything, except for the Loop membership - only the creator can change that. Loops has an iPhone, iPad and Mac app available which all work the same way. Every type of app allows you to take and upload/import photos, manage your Loop memberships and send photos out to other services like Facebook, Twitter and so on. Loops for the iPhone is our main app. Based on how we've been using Loops for the past 6 months, 90% of your time will be spent in Loops for iPhone. You can do everything from the iPhone app - sign up, created new Loops, invite friends and of course take photos! Loops for the iPad is very similar to the iPhone version but includes a better layout to take full advantage of the iPad screen size. We've used a simple layout that lets your navigate between albums easily, leaving the majority of the screen for photo display. 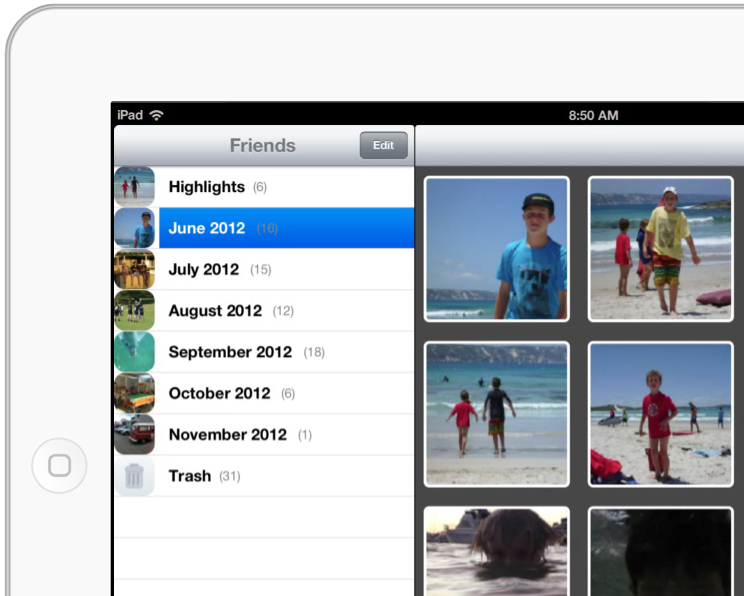 Loops for iPad is a great way to run through all the photos in all your Loops with a bigger screen. We also have a full-featured app for the Mac. This has grown out of our original Cosmos video management application and offers a great 'home base' option for all those photos. Loops for Mac operates in exactly the same way as the mobile versions. You still sign in to the app, have easy switching between your Loops and can also export photos easily. Loops for Mac also includes an import feature where you can bulk import photos from your Mac and even straight off a camera that you plug in. This gives you a great way to add photos to Loops from other cameras. Over the past year we have used every group photo sharing service out there and think that Loops offers a better way to share photos. We've found that there is a lot of Facebook and Instagram "fatigue" out there, caused by the incessant drive of these services to invade your privacy. On the other end of the privacy scale we have Apple's Photo Stream which is good for some uses, but is really a backup service for your phone, not a photo sharing service. We decided to go for a non-advertising, paid, privacy-first service, as its what we want for ourselves. The Loops apps will all be free, with every new account getting a free level of access. Loops Premium accounts will cost $4.99 for a year or 99c per month. Loops is in Beta testing now and is about to be submitted to Apple. We will let you know when it hits the streets. You can follow our progress with Loops on its Facebook page, Twitter and right here on the Shedworx blog.